infamous “floor clauses” (“cláusulas suelo”) contained in Spanish mortgage contracts. However, as much as I am sure you have heard I am just as sure that you are not entirely clear on what they are or what they entail. This confusion, which already exists in the Spanish community and more so in the foreign community, is due to huge amount of contradictory, and sometimes outright false, information spread by the media. Though I must admit this is not helped by the zigzag course taken in Spanish judicial precedent. I hope this post will help to clarify the situation and any doubts you may have as to whether they could apply to you. property registered at the Land Registry does not correspond with the reality. Up until fairly recently it was common practice, particularly in rural areas, to reduce the surface area of the property in the deed, when transferring the property, in order to pay less tax on the transfer. This has resulted in a large amount of properties, extended across the country, which are incorrectly registered in the Land Registry. This detail is something that must be seriously considered when buying property in Spain. Legalisation or regularisation of illegally constructed properties in Spain: Can my property be legalised? As every foreigner living in Spain is more than aware, Spain has been receiving a lot of media attention for its large amount of illegally constructed properties extended all over the country, and the attempts being made by local and regional governments to facilitate the legalisation of said constructions. This post applies to properties built on both urban and rustic land in the region of Andalucía, as the details can vary from one autonomous region to another. Conveyancing in Spain: If you a buyer or a seller be. Whether you are selling or buying property in Spain certain requirements must be met and procedures followed to ensure the purchase complies with Spanish Law and regulations. 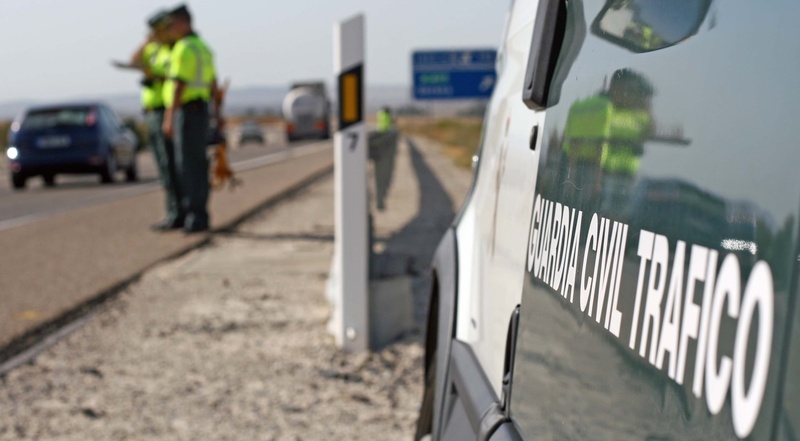 In view of the crackdown on foreigners driving in Spain with foreign plates on their vehicles, many foreigners are becoming interested in exactly what the requirements are in these cases and the procedure which needs to be followed. It has become a fairly common practice in Spain for foreigners to move to Spain with their vehicle without carrying out the necessary registration in Spain and continuing to circulate with foreign plates. This, however, is illegal under Spanish law after a certain period has lapsed, and can result in steep fines for the driver caught doing so. It is a very common practice, amongst both foreigners and nationals, to rent out a second property that they don’t use for a certain period of the year to generate extra income and cover costs. However, this practice results in certain tax obligations for the owner in Spain, which we will aim to clarify in this post. Dealing with death in Spain: What arrangements do I have to make? Although this is a fairly unpleasant subject to have to think about and plan for, not doing so can create more stress for your loved ones at an already traumatic time. Because this is something that people try to put off planning for, and therefore have little information on, I will give a brief summary on how to you have to proceed in these cases if you need to report the death of a family member or arrange the burial, cremation or the repatriation of remains outside Spain.